October | 2011 | .another part of me. 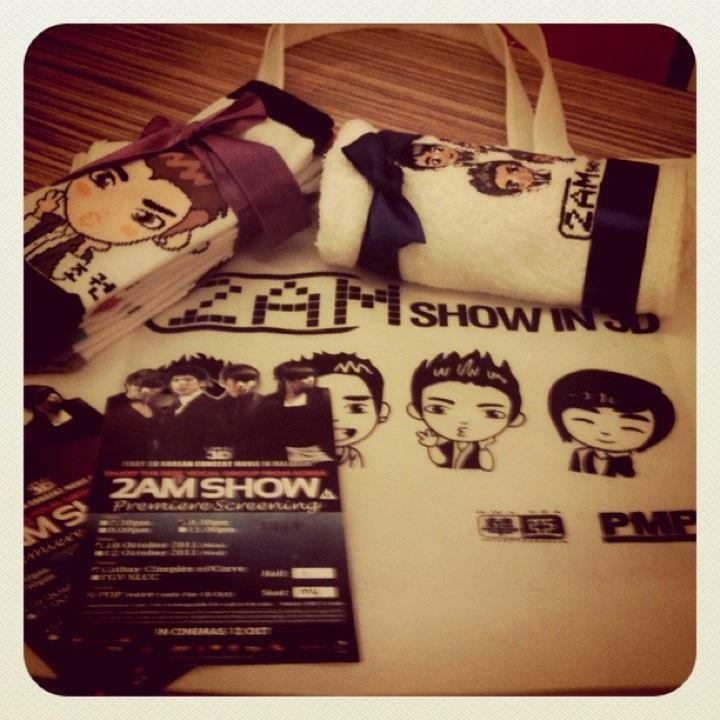 2AM live in 3D show. trollers and poster. tiada muka lain nampaknye ye lmaooo. omg i almost forgot to write about this! lol. 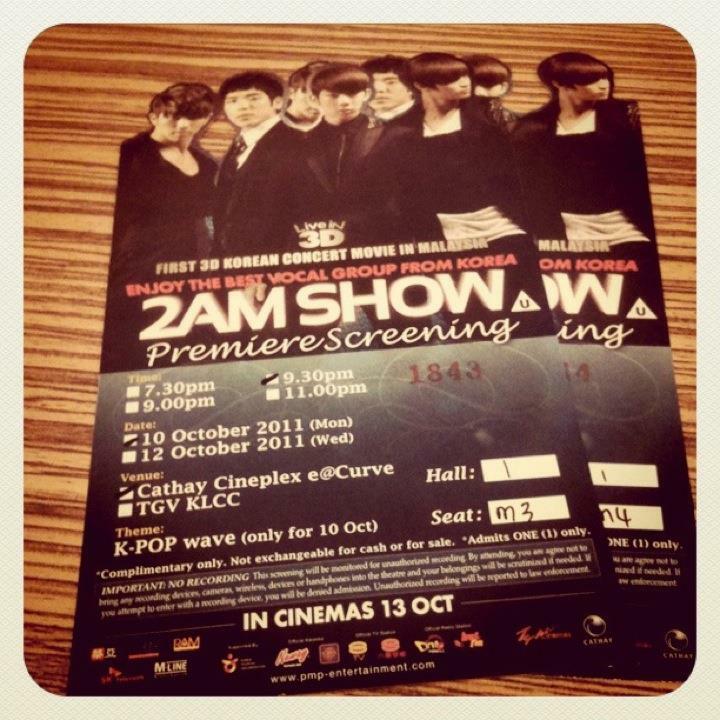 went to e@curve to watch 2AM live in 3D show premiere screening last 3 weeks (?) 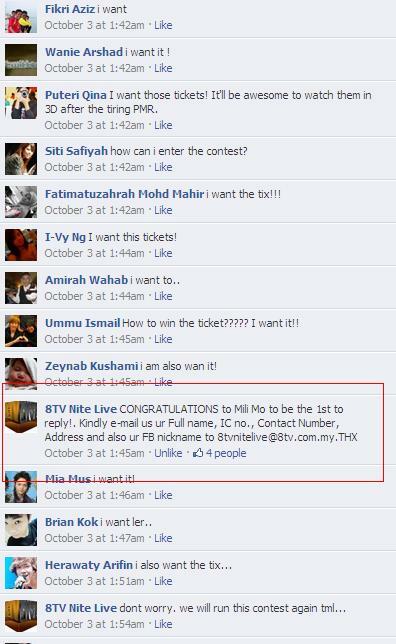 on 10th oct. cuz i won 8tv nite live fb contest on 3rd oct, while kak ton’s unnir won on 2nd oct, and kak anu won on 4th oct. lol so each of us got 2 passes so we bring our tlisteu lmfaooo. i bring rina, kak ton’s unnir bring kak ton and kak anu bring timbb. so yeah in the end we gotta see the same faces during the premiere screening trololol. 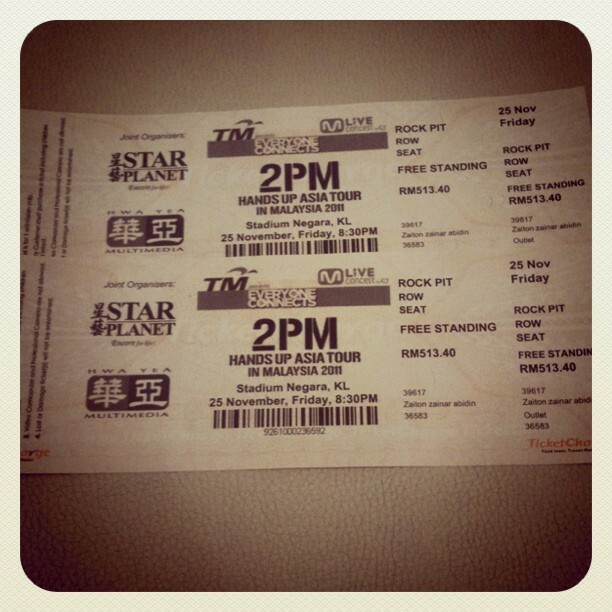 and we met one of our tlisteu too, anis, coz her friend won the tix from 8tv nite live twitter lmaooo. what is this omg i can’t lol. this is how i won the passes lol. 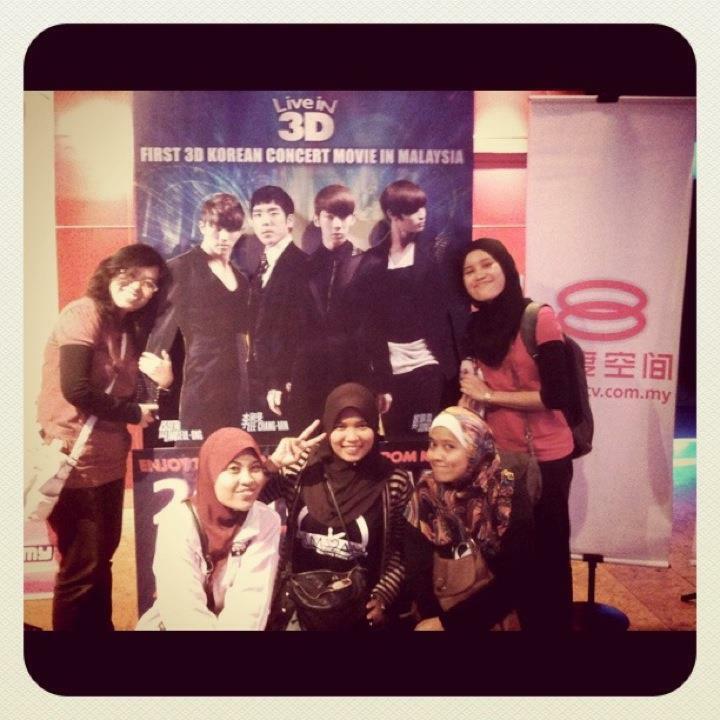 well the movie was so effin osm ofc, got to watch 2AM oppars sing i think around 10 songs (? ), in 3D! 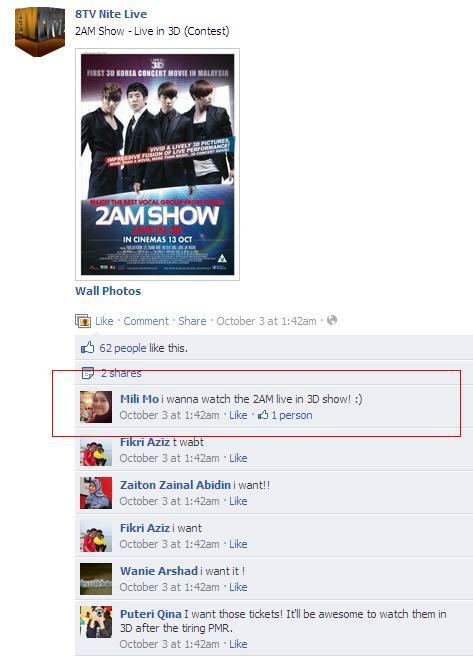 omg like you’re watching their concert live mmkay. right in front of your eyes! and there’s 8eight and lim jeonghee as guest performers too. patah tangan nak hangkot dik non! imma read this first. 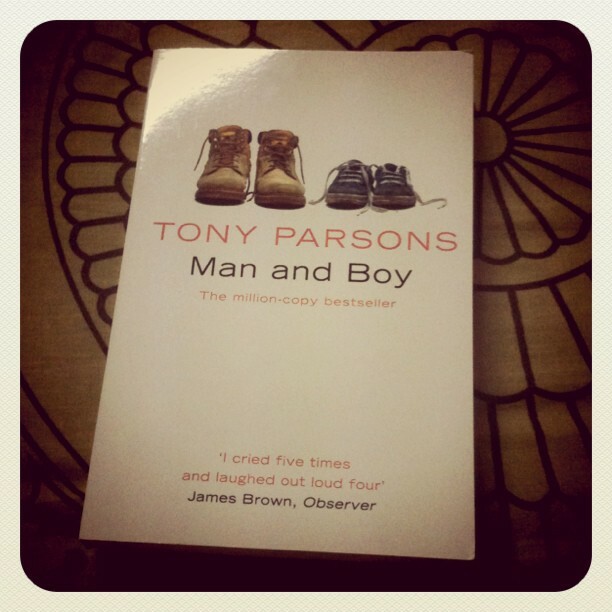 idek when i’m gonna finish reading this lol. so what are you waiting for? 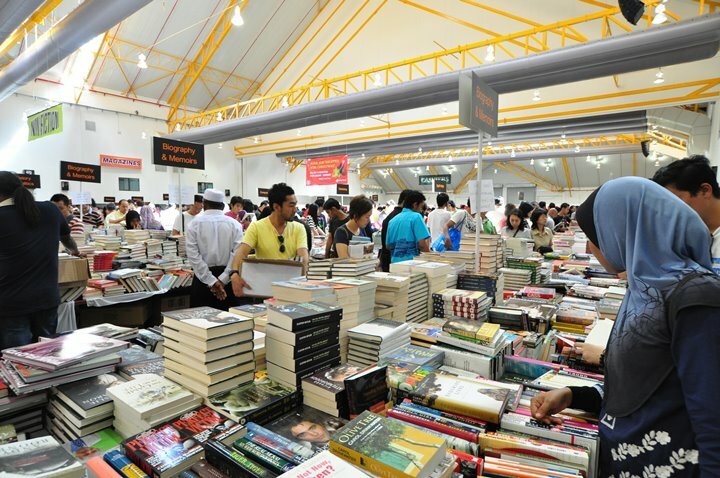 this book fair will last til this weekend. 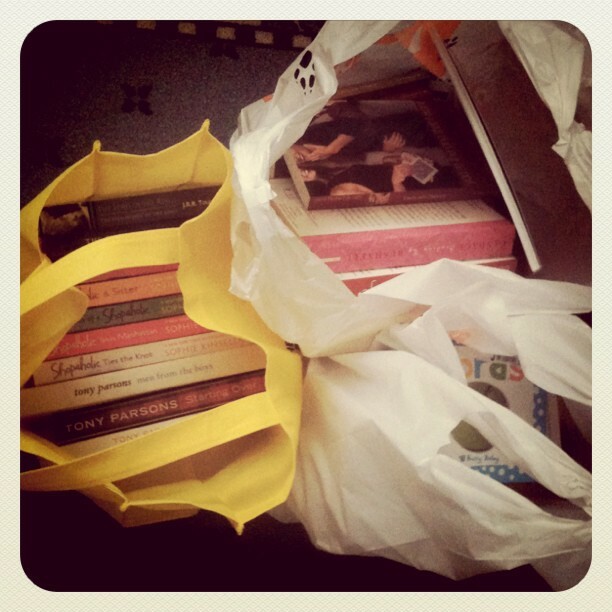 go spend your money like a boss to buy books! p/s: i might go there again tomorrow. on it’s final day! 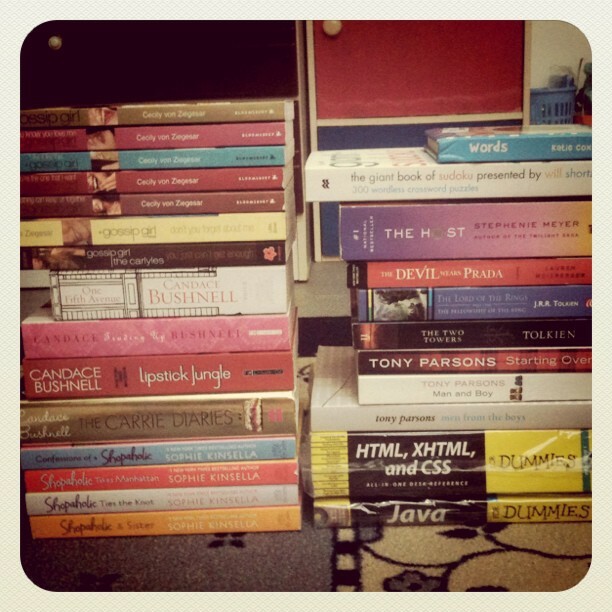 perhaps there’ll be RM3 books? lol. one of those happy days. when we visited him at hospital putrajaya back in december last year (the last and final time i met him). never imagined that you will meet HIM this soon. HE loves you more definitely. i’m really sorry for all my wrongdoings to you (though it’s too late already to say it 😥 , but of course i already forgive you for all your wrongdoings too, if there’s any). may you rest in peace over there. on his last birthday celebration (that we celebrated for him).